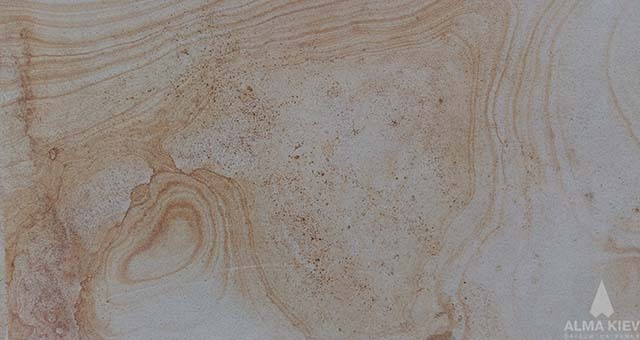 NATURAL LIMESTONE, NATURAL SANDSTONE, NATURAL MARBLE, NATURAL GRANITE. A widely represented sedimentary rock that is formed in sea basins with a participation of living organisms. 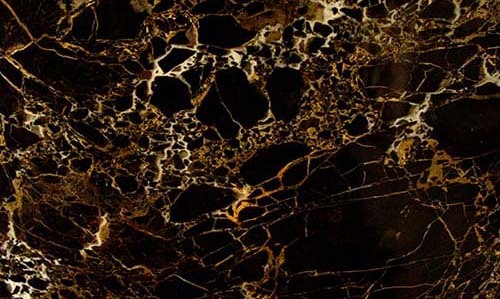 This monomineral rock consists of calcareous spar with various admixtures. .
Marble is formed as a result of the so-called metamorphosis process: induced by certain physical and chemical conditions, the limestone structure (sedimentary rock of organic origin) changes so as to form marble. is a detrital sedimentary rock representing a homogenous or stratified aggregate of detrital grains ranging in size from 0.1 mm to 2 mm (sand grains) bound with some mineral substances (cement). 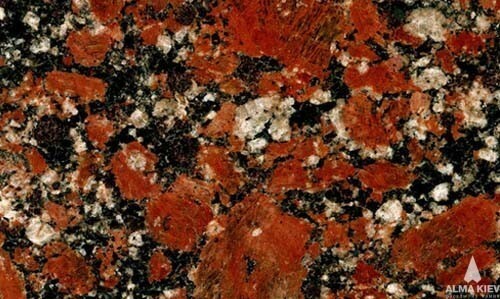 Granite is one of the most dense, hard and strong rocks. It is used in construction as a lining material. Отделка Фасада Alma Kiev 4.9 из 5 на основе 69 оценок.